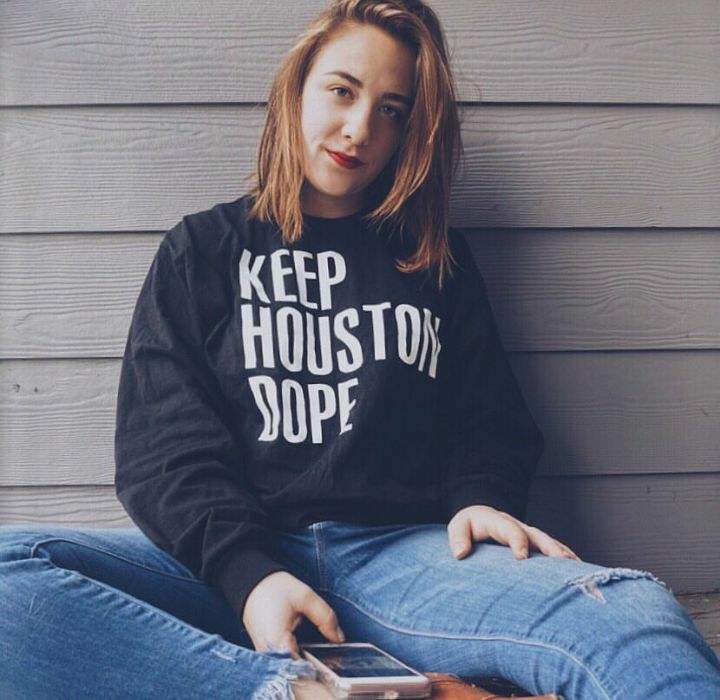 LAUNCH, THE DOWNTOWN POP-UP boutique we’ve come to know and love, is celebrating its first birthday in an especially awesome way: by honoring Houston’s (many) badass women entrepreneurs. To do that, LAUNCH has partnered with HTX Boss Babes, the organization that highlights women-owned businesses with social media campaigns and popular biannual pop-ups of its own. 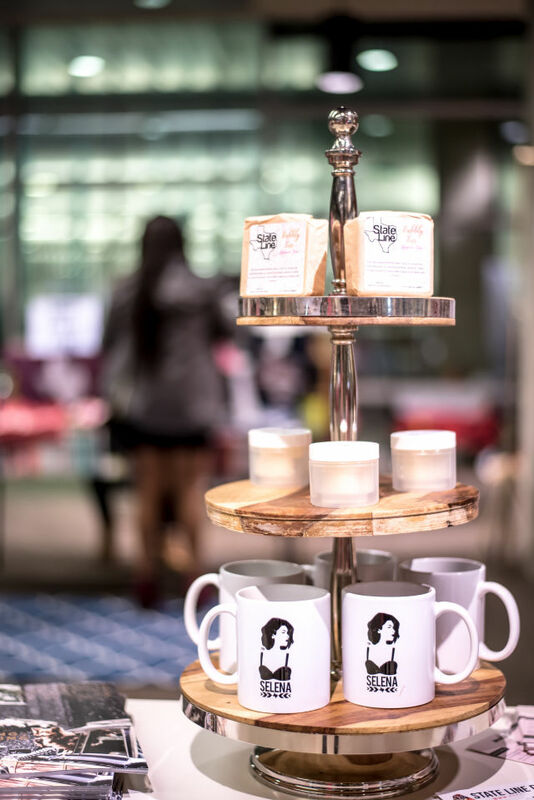 For the month of February, LAUNCH and HTX Boss Babes will curate goods designed and produced by Houston women, hosting a series of events and sales at the Avenida De Las Americas space. Twelve women-owned brands make up the fierce February line-up, which kicks off next Thursday, February 7 with an event called “The Mommie Series.” From 6–9 p.m. at LAUNCH, shoppers can engage in discussion on family, health, finance, and fashion–and yes, there will be champagne. Tickets are available online for 20 percent off using code “FASHION” at checkout. Proceeds benefit A Children’s House for the Soul. It’s worth noting that, aside from the roster it produced, the collaboration itself is driven by women: Sydney Dao serves as the director of retail to curate LAUNCH, and HTX Boss Babes was founded by Ellyse Espinoza (owner and designer of State Line Designs) and Gabriella Campos (founder and creative director of Miradela).